April the 13th is International Plant Appreciation Day. Plants are our partners, our counterparts. We breathe the oxygen they produce and they take in the carbon dioxide we exhale. We couldn’t be without them! Celebrate the day & encourage your students to nurture our plant life with CREST projects concentrating on plant care & growth. 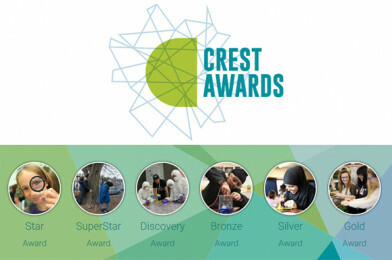 CREST is a scheme that inspires young people to think and behave like scientists and engineers. There are many ways to run CREST with your students and so many fantastic activities. Secondary: Which Fertiliser Works Best?